A sanctuary of style, the hotel offers the perfect luxury escape nestled close to the city of Melbourne. Its unique design marries both exclusivity and comfort allowing guests to feel a sense of home during their stay, whilst transporting you into a world of glamour and opulence. 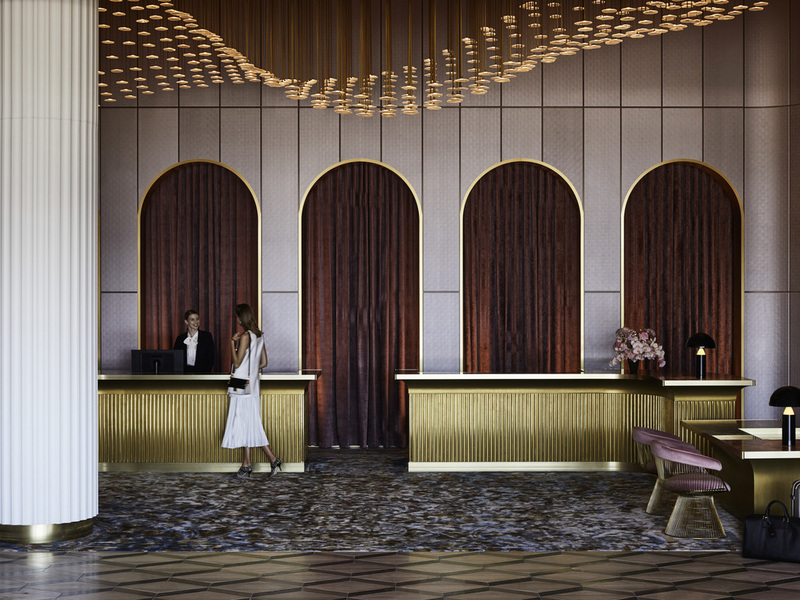 Offering exclusive experiences, exceptional service and boasting views of the Melbourne skyline, Port Phillip Bay and the Dandenong Ranges, this five star hotel has been built with the ultimate in guest experience in mind. Chadstone, one of the world's best retail, business, dining and entertainment districts, allows guests to continue the journey of luxury within close proximity to the Melbourne CBD. Hotel Chadstone Melbourne MGallery by Sofitel offers exquisite accommodation next to Chadstone Shopping Centre. Impeccable service and contemporary, stylish guest rooms, perfect for both the business and leisure traveller. Elegant aesthetics immediately transform you to a glamorous world, where each suite has a unique view overlooking Melbourne's city skyline, Port Phillip Bay or Mt Dandenong Ranges. Executive Suite with 1 Kingsize bed. Well positioned on level 12, take in the city skyline views in our casual dining space. Enjoy a selection of light dining options using local, in-season produce and Australian wines to match. Featuring a celebration of the local flavours of Victorian producers, Ember Restaurant and Bar envelopes guests in a sense of theatre with an open kitchen and a style and flare in cuisine that Melbourne is renowned for. An indulgent rooftop escape boasting an enviable collection of cocktails and wine. An intimate and enthralling atmosphere, the perfect spot to commence an evening or wind down. With elegance and sophistication Altus Lounge invites guests in to unwind, rewind and connect. Offering a bespoke list of beverages with the backdrop of the Melbourne skyline, it is the perfect environment to unwind solo or connect with a friend.